The Food Standards and Safety Authority of India (FSSAI) is the supreme authority which is responsible for regulating and supervising the food safety. 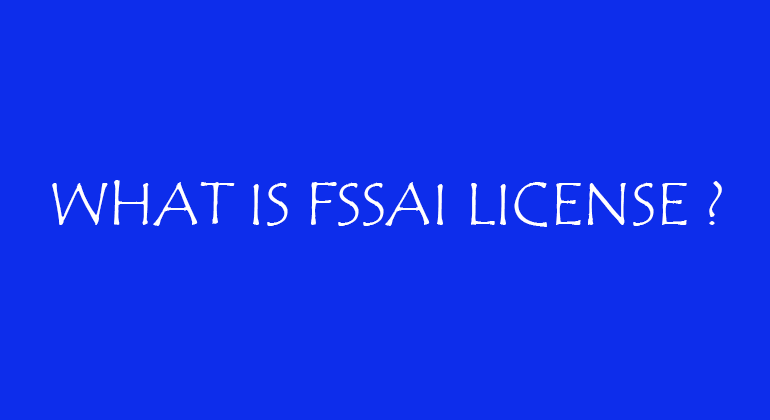 It is mandatory for all the Food Business Operators (FBOs) in order to obtain an FSSAI license. A common confusion or a misunderstanding which is among the FBOs is the license which the businessman is required to obtain. FSSAI lays down science-based standards for the articles of food and it also regulates their manufacture, storage, distribution, sale and the import in order to ensure the availability of safe and also wholesome food to 130 crore citizens of the country. The authority is thus also responsible for creating an information network across the country so that the public, consumers, etc thus receive rapid, reliable and also accurate information about the food safety and also hygiene and the related issues of concern. This article would, however, focus on the different types of food FSSAI license which is issued by the authority.